Join Grand Geneva for our annual Spring Golf Classic on Saturday, May 11. 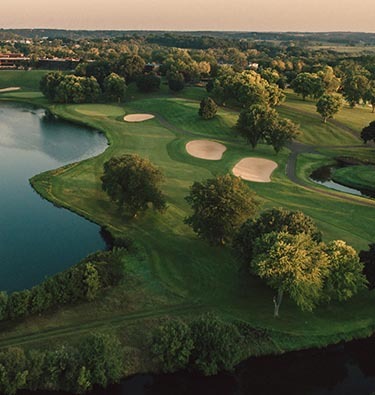 This year's tournament honors the 25th birthday of Grand Geneva Resort & Spa! Pull out your best golf clothes from 1994, if they still fit. But leave your metal spikes at home. Gather your foursome for scramble play format on The Brute, then relax at our reception where we’ll swap stories from 25 years ago with Golf Director Dave Hallenbeck. Register for our Spring Classic and receive a certificate for a free round of golf to enjoy this summer or fall, not including $29 cart fee. Book your foursome online today! Twosome registration upon request. Please call 262-249-4786.